As a kid you probably learned all about good oral hygiene. Brushing, flossing, and rinsing with a fluoride-containing mouthwash can help prevent cavities. 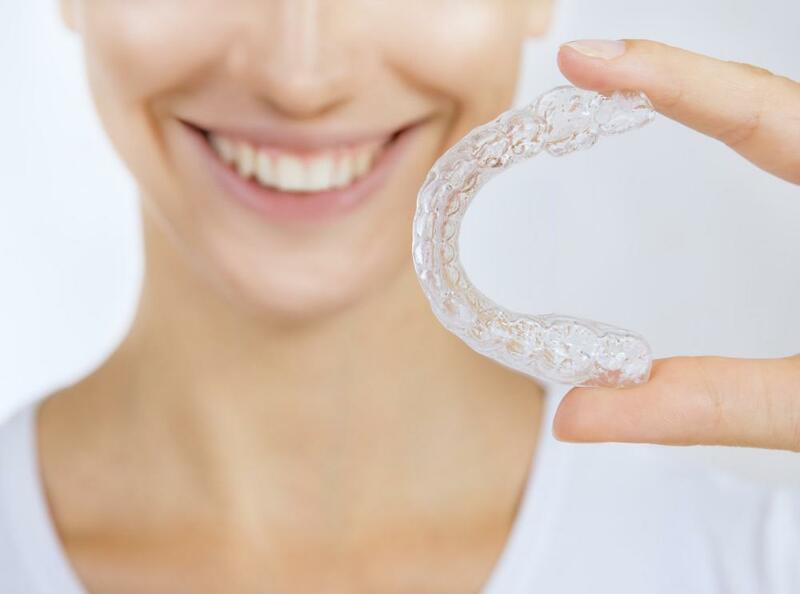 But our knowledgeable dentists at Midtown Dental Care in New York City want you to know that good oral hygiene has many other benefits beyond cavity prevention. Here are seven of the unexpected benefits of good oral hygiene. Your mouth contains a wide variety of bacteria species. Some are good bacteria that help you digest food; others are potentially harmful bacteria that can cause illness and infection. Brushing and flossing reduce the harmful bacteria in your mouth and helps remove the food particles that feed these bacteria. If you don’t brush and floss properly, harmful bacteria can build up in your mouth. When this happens, a substance called plaque can build up on your teeth. Excess plaque can cause inflammation in your gums and can lead to gum diseases, such as gingivitis and periodontitis. Gum disease can cause painful gum swelling, bleeding, loose teeth, and tooth loss. When gums bleed due to gum disease, bacteria from your mouth can enter your bloodstream and spread throughout your body. If it travels to your heart, it could contribute to your risk of heart attack. In fact, having gum disease can increase your risk for heart attack by nearly 50%, according to the American College of Cardiology. If you’re a woman, a spread of inflammation from your mouth to your reproductive organs could affect your ability to conceive a baby. In fact, one study found that women with gum disease took two months longer to get pregnant than those without it. Once you get pregnant, taking care of your health not only helps you, but it can help your baby, too. Some studies have found a connection between gum disease and two serious pregnancy complications: preterm birth (birth before 37 weeks of pregnancy) and low birthweight (when the baby is born weighing less than 5 pounds, 8 ounces). Babies are more likely to thrive when they are full term and at a healthy weight. Type 2 diabetes is a potentially serious condition that can lead to disability and early death. It develops when your blood sugar is too high because your body can’t manufacture enough insulin or use it properly. Insulin is a hormone that helps your body use blood sugar for energy. Research has found that people with gum disease are up to 50% more likely to develop Type 2 diabetes than those with healthy gums. What’s the connection? Inflammation caused by gum disease can make it harder for your body to use insulin properly, a condition known as insulin resistance. Having gum disease could contribute to certain kinds of cancer, especially pancreatic cancer. Although researchers don’t fully understand the connection, it may be that substances from bacteria in the mouth might help boost the growth of cancer cells. There may be links to other kinds of cancer, too. When you have gum disease and infection caused by bacteria in your mouth, you may inhale those bacteria into your lungs. This can cause respiratory infections such as chronic obstructive pulmonary disease and pneumonia, which are among the leading causes of death in the United States. 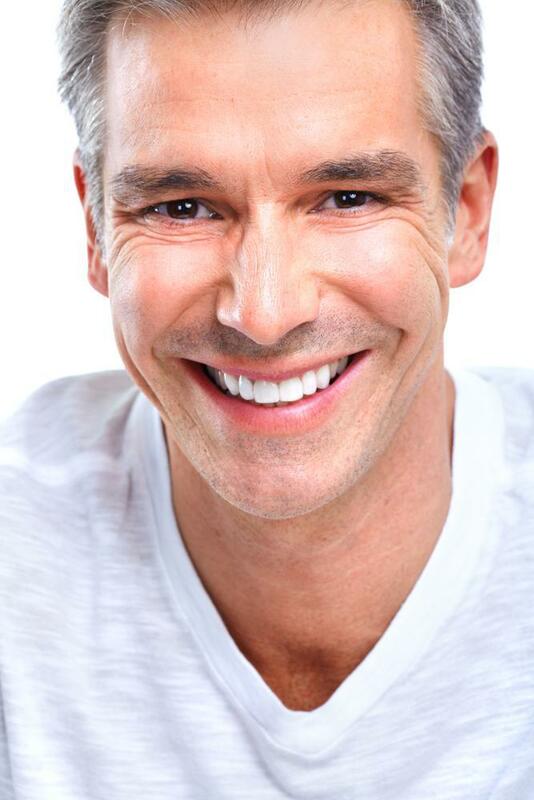 Our dentists at Midtown Dental Care in New York City want you to remember that when you take great care of your teeth, you’re doing much more than just helping to prevent cavities. You’re taking care of your overall health.